Evelyn Buckenmeyer is currently the Senior Global Benefits Analyst at First Solar, Inc. in Perrysburg, OH. She has been with First Solar, a manufacturer of thin film photovoltaic (PV) solar modules, for almost 15 years working in the Human Resources Department as a generalist and then specializing in benefits. A major part of her analyst job duties is vendor management, which she enjoys immensely. She has been a long-standing member of the NOHRA organization and has served on the board for the past 7 years as Program Chair and Web Site Chair/Communications Chair. 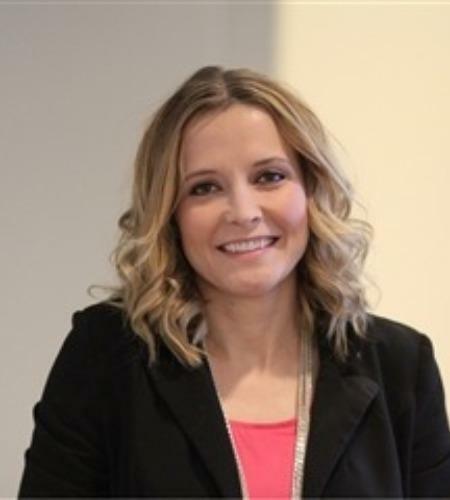 Evelyn graduated from University of Toledo with a Bachelor of Business Administration in Human Resource Management in 2002. She has her PHR and SHRM-CP certifications and is a Certified Benefits Professional. Evelyn currently resides in Perrysburg with her youngest son Eric and Zoey, a little white Bichon Frise. She enjoys spending time with her family, talking walks and nature. 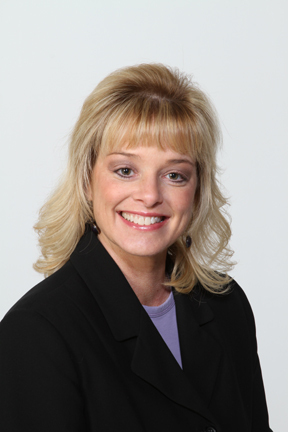 Lori Schoch-Mann is the HR Manager and an Officer of Signature Bank, N.A. in Toledo, OH. She received her M.A. in Organizational Management from Spring Arbor University and her B.B.A. in Human Resource Management from the University of Toledo. Additionally, she currently holds the Senior Professional of Human Recourses (SPHR) designation from the Human Resource Certification Institute and the SHRM-SCP certification. Mrs. Schoch-Mann has spent her entire career in the HR profession with a variety of organizations in almost every industry. Her hobbies include spending time with family, volunteering at church and scrapbooking. Lori Schoch-Mann currently resides in Toledo with her husband Bob, daughter Kaitlyn and their miniature dachshund, Sophie. She can be contacted at LSchoch-Mann@SignatureBankNA.com. April May is the Senior Analyst, Global Talent Acquisition for First Solar, the largest manufacturer of solar modules in the world. In her current role, she is responsible for the development, partnership, implementation, and management of global projects that focus on recruiting talent to support First Solar’s strategic growth initiatives. With over 18 years of experience in human resources, April has spent the last nine years at First Solar serving in various HR capacities. Prior to First Solar, April was employed at Alex Products, an automotive supplier, were she performed various HR roles. 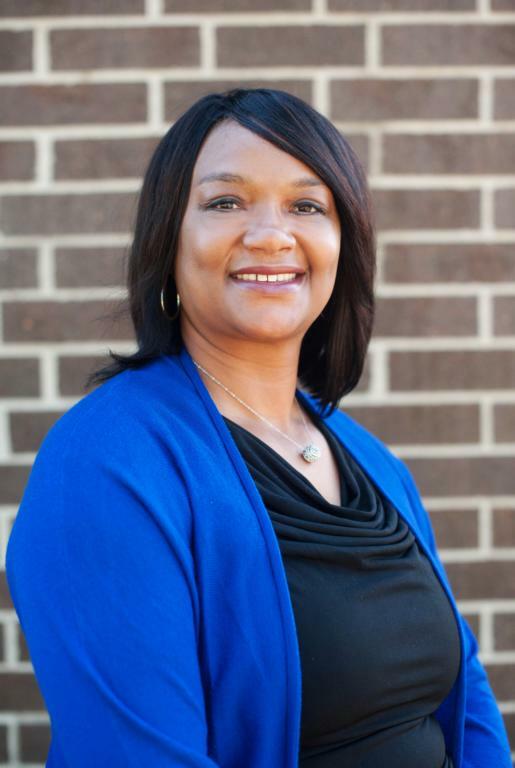 Mrs. May is a graduate of Owens Community College with an associate’s degree in business administration. She went on to earn a bachelor’s degree in human resource management from Franklin University. April was born in Toledo, Ohio but resided in Michigan for most of her childhood years. However, she moved back to Ohio after graduating high school and has been a loyal, enthusiastic Ohio State Buckeyes fan ever since. April enjoys spending time with her husband, two children, three step-children, dog Huxley, and cat Tsunami. 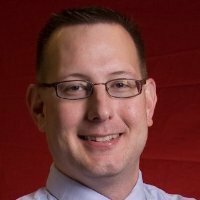 Chad Mick is a Corporate Recruiter at HCR ManorCare in Toledo, Ohio. 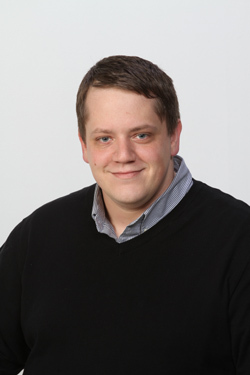 He received his Masters in Public Administration from the University of Toledo in 2013. Since then he has worked in recruiting and then in 2016 he earned his SHRM-CP. 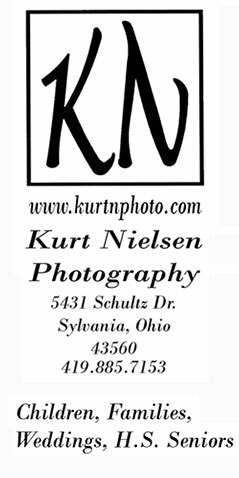 Prior to working in HR, he obtained his Masters in German from the University of Nebraska-Lincoln and taught German as an Adjunct Instructor for 3 years. He is an avid reader and continues to keep up on his German skills in hopes of combining his two passions in a Global HR role. Chad can be contacted at chad.mick@hcr-manorcare.com. Michelle Wing is the HR Manager for Eastman & Smith Ltd in Toledo, OH. She received her B.A from Spring Arbor University in Management and Organizational Development and her M.A from Spring Arbor University in Organizational Management. Ms. Wing earned her SHRM-CP certification in June of 2016. Ms. Wing serves as VP of Education and continues to encourage other professionals to become certified through the NOHRA Study Group. Michelle Wing currently resides in Ottawa Lake, MI with her husband Ted, three children and their dog and barn cats. She can be reached at vpeducation@toledoshrm.org. Sheila Eason is an HR Consultant at The Employers' Association in in Maumee, Ohio. 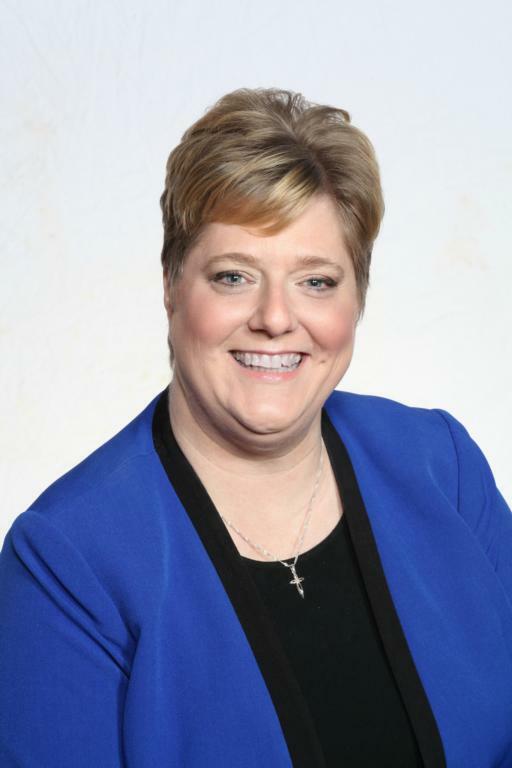 Ms. Eason has also held positions in human resources with TNS NFO Research and HCR ManorCare, and served as the Director of Human Resources at Heartland Healthcare Services and The Toledo Clinic. Sheila has 25+ years of diverse human resources and management experience that spans healthcare, pharmaceutical, and market research companies. She has extensive hands-on experience leading HR initiatives including policy design, performance management, recruiting, HRIS implementations, HR workflow development, process improvement, and training and development. 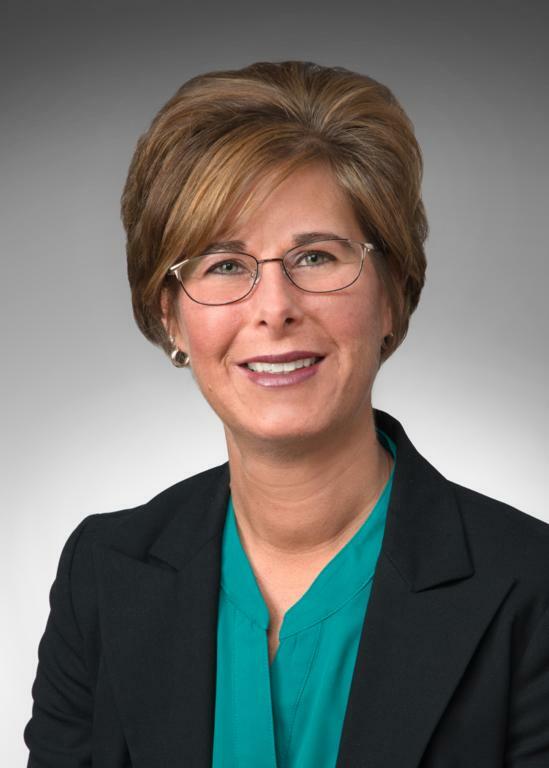 Sheila holds a Master’s in Organization Development from Bowling Green State University and a Bachelor of Science degree in Business Administration also from BGSU. She is certified as a SHRM Senior Certified Professional (SHRM-SCP) and a Senior Professional in Human Resources (SPHR). She has been a SHRM member since 2000 and a NOHRA member since 2010, where she has served on the NOHRA Board as Programs Chair and is presently serving as President Elect. Sheila currently resides in Maumee with her husband Rodney, and two children Donavan and Nia. She can be contacted at sheila.eason@theea.org. Amanda Dawson (Mandy) is a Senior Organizational Development Specialist for First Solar, a solar manufacturer that’s leading the world’s sustainable energy future in. As the Senior Organizational Development Specialist, Mandy partners with all levels of the business to lead HR initiatives that support a high-performance culture, associate engagement and recognition, and talent retention. She has earned her SHRM-CP, PHR and HRPM (Human Resource Project Manager) Certifications. Ms. Dawson received her B.S. from The Ohio State University in Human Resource Management and is currently obtaining her MBA at Ohio University. She has worked in the Human Resources field for 10 years in a number of different roles in a variety of industries. Mandy is an avid Buckeye fan, Cleveland sports fan, traveler and concert goer. You may contact Mandy at mandy.dawson@firstsolar.com and/or view her LinkedIn Profile for additional information. Gail Ritchie is a Senior Human Resources Generalist for the Rudolph Libbe Group in Walbridge, Ohio. She received her Bachelors of Science in Business Administration with a concentration in Organizational Development from the University of Toledo in 1992. 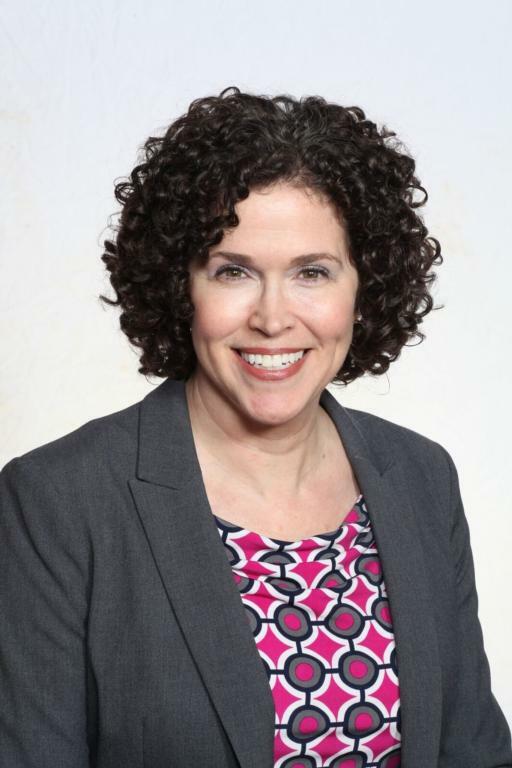 Gail began her HR career at EY in 1997 and her role took her to Nashville, TN in 2005. That’s where she developed her passion for country music and good BBQ! Family ties beckoned her home in 2011 and prior to joining the Rudolph Libbe Group in 2016, she spent five years at Findley Davies as an HR Manager. 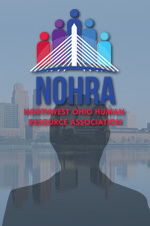 She received her SHRM Senior Certified Professional designation in 2015, is a member of SHRM and NOHRA, and has served on the Toledo HR Association’s annual conference committee for the past six years. Gail currently resides in Oregon, OH with her husband Mike and their mini-Dachshund Jaxson. In her spare time, she enjoys reading and watching college football (Go IRISH!). She can be contacted at Gail.Ritchie@RLGbuilds.com. MARK S. BARNES is a partner at the law firm of Bugbee & Conkle, LLP, where he has practiced since 2001. Mark concentrates his practice in workers’ compensation defense, labor and employment law, and litigation. Mark has successfully defended employers in trial courts, courts of appeals, and the Ohio Supreme Court. Mark frequently lectures throughout Ohio for various educational institutes and at seminars presented by bar associations and employer groups regarding matters of workers’ compensation, trial practice, employment law, and legal ethics. Mark obtained a B.A. from the University of Virginia in 1986 and received his Juris Doctor degree from the University of Maryland in 1994. Mark has resided in the Toledo area since 1994 and is married with three children. Outside his law practice, Mr. Barnes enjoys art, golf, bowling, and physical fitness. 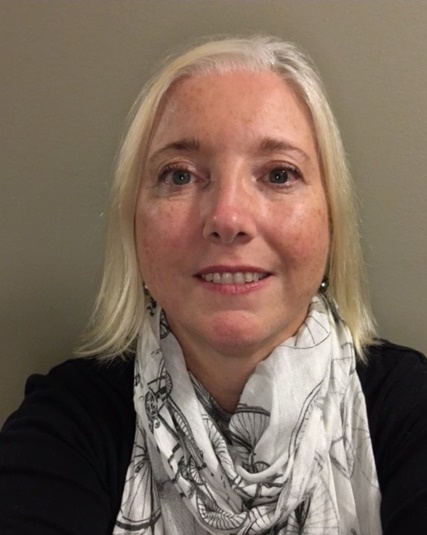 Vicki Greenler, PHR, SHRM-CP, is the Human Resources Manager at Bard Manufacturing Company, Inc. She joined Bard Manufacturing in August of 2016. In this position, she is responsible for the implementation and administration of all human resources functions within the corporate facility located in Bryan, OH. Responsibilities include Talent Management, Employee/Labor Relations, HR Policies & Procedures, HR legal compliance, Compensation, and Employee Development. Vicki has over 14 years of human resources experience that has been exclusively in a union manufacturing environment. Her previous work experiences include HR Manager for Titan Tire and HR Generalist for ITW Tomco, in which she was responsible for HR functions over two facilities. Vicki holds her Associate’s degree in Business Management from Northwest State Community College. She obtained her Professional in Human Resources (PHR) certification in 2013 and her SHRM Certified Professional (SHRM-CP) certification in 2015. Vicki currently resides in Bryan with her husband Jeff. They have two daughters, Brittany and Mykenzi. She can be contacted at vicki.greenler@bardhvac.com. Emily Schneider, PHR is the Human Resources Manager, International for the SSOE Group. She joined SSOE in February of 2016 as the company’s first HR Generalist with an international focus. In this position, she is responsible for coordination of talent acquisition, talent management and talent development in SSOE’s China, India, and Mexico offices. Previously, she worked in a union plant setting for a major automotive parts supplier. 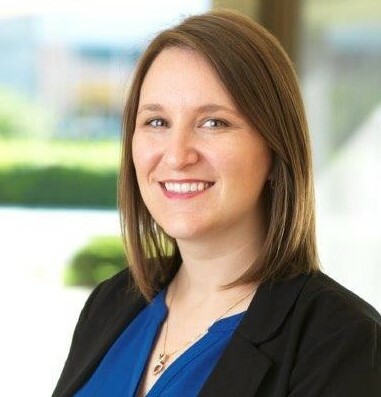 Emily received her Master’s in Business Administration from the University of Toledo in December of 2012, and earned her Professional in Human Resources (PHR) certification from the Human Resources Certification Institute in 2015. Outside of work, Emily enjoys cooking, running, and spending time outdoors. Currently, Emily is the chapter advisor for Alpha Xi Delta Fraternity at the University of Toledo where she focuses on mentoring chapter leaders, supporting member relations, and counseling on policy enforcement. Michelle is currently employed by Hylant Group as a Client Service Executive. She oversees the employee benefits service team to ensure the delivery of best in class client service. She is dedicated to training, professional development and process adherence. In an effort to keep a pulse on client needs in a fast-evolving industry, she also has responsibilities of growth and retention of a book of business. Michelle’s professional specialties are self-insured program management, project management, and compliance. 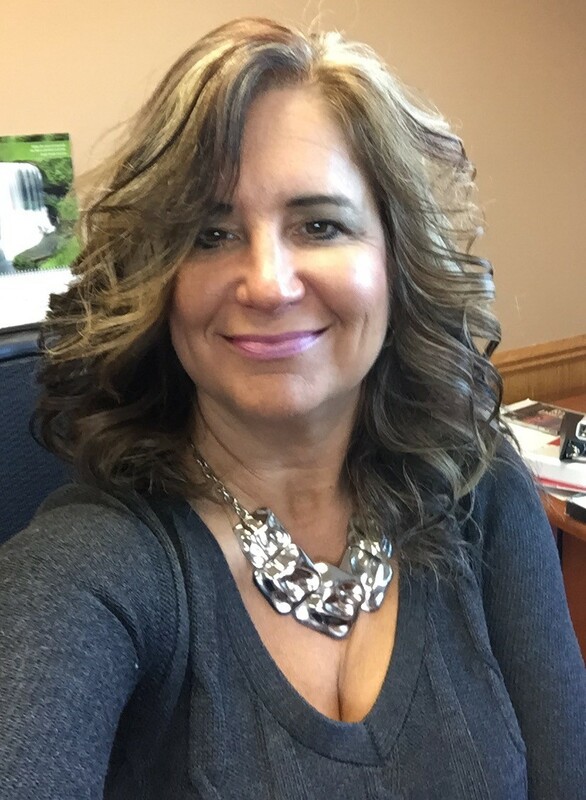 Michelle’s client includes Libbey Inc.; Ohio Virtual Academy; Sanoh America, Inc. and Roki America Co., Ltd.
Michelle is a member of the Society of Human Resource Management (SHRM) and Findlay Area Human Resource Association (FAHRA). Additionally, she serves on the Toledo Human Resource Association Conference (THRAC) committee. Michelle is married and enjoys her 2 Australian Shepherds and 3 cats. She enjoys vacations and the great outdoors – biking, hiking, skiing and rollerblading. Tammy Corral, PHR, SHRM-CP, is Vice President of CMC Group, currently responsible for Human Resources Public Relations, Safety and Customer Service for CMC Group, Inc., DBA Century Marketing, and DayMark Safety Systems. Tammy began working for CMC in 1989 and was involved in the development of their human resources department. She was promoted in a variety of jobs within HR, from Manager to Director and ultimately named a Vice President of the Company in 2003. She has over 20 years in the HR profession. Under Tammy’s leadership, the CMC Group HR department was the recipient of the 2010 HR Management Excellence Award presented through the University of Toledo. 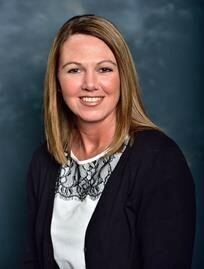 Tammy was also a finalist for the 2002 HR Management Excellence Award through the University of Toledo. Specialties: Knowledgeable human resource and business leader. Experienced in all areas of Human Resources including recruiting top talent, organizational development, HR strategic planning and management, safety and wellness, and compensation and benefits management. A proven senior leadership individual engaged in business. Tom Daniels is the Assistant Director for Graduate & Executive Program in Business at Bowling Green State University. His primary focus is admissions and academic advising for the full-time MBA and Executive Master of Executive Development programs. Prior to BGSU, Daniels was the Director of the Executive Interviewing Center at MROps and the Vice President of Learning & Development at TNS North America. Tom is a graduate of Owens Community College and the University of Toledo. He earned his Master’s degree in Organization Development from Bowling Green State University. Tom is involved in multiple organizations in the Toledo area: President of the Greater Toledo Area Chapter of the Association for Talent Development, Vice-President for the Owens Community College Alumni Association, Advisory Council for EPIC Toledo, Community Service Chair for the Northern Ohio Human Resources Association and other organizations. In his spare time, he enjoys playing sports with his boys and reading. Tom lives in Perrysburg with his wife and two sons.